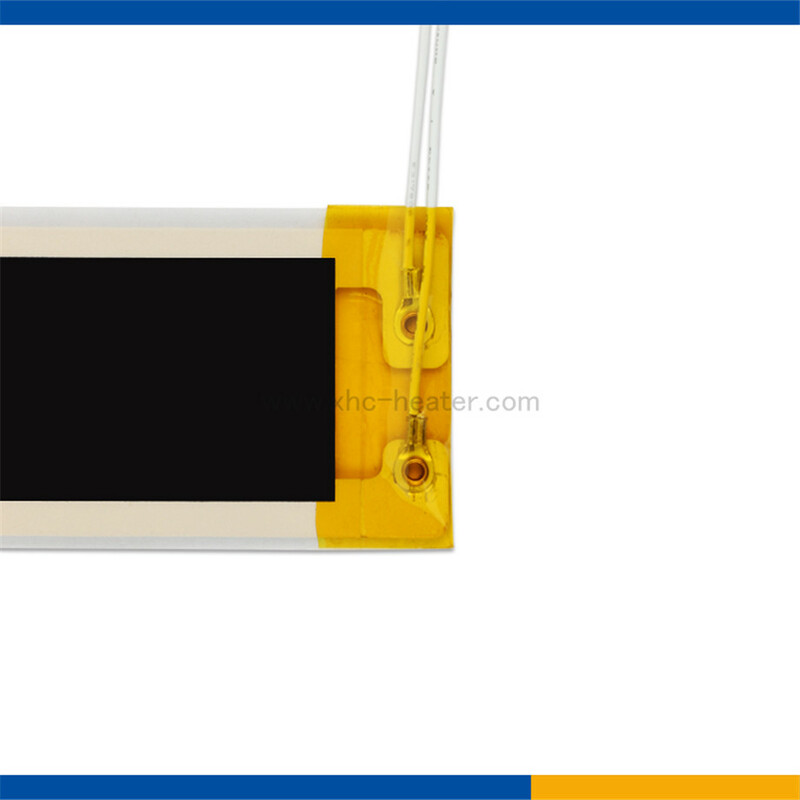 The desktop rubber heating mat designs for office and home heating applicance usage.It consists of far infrared heating film,a innovative technology in heating industry . What is far infrared heating film? Far-infrared ray heating film is a new kind of heating components in heating industry. 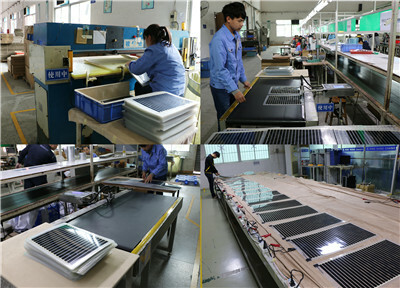 With many advantages,it become more and more popular in heating field. Health care function-It emits far-infrared, producing warm air using far-infrared radiation. The far infrared radiant, known as the sun radiantion, can expand blood vessel, relieve muscles pain, accelerate the metabolism of human body and improve the effect of micro circulation system. 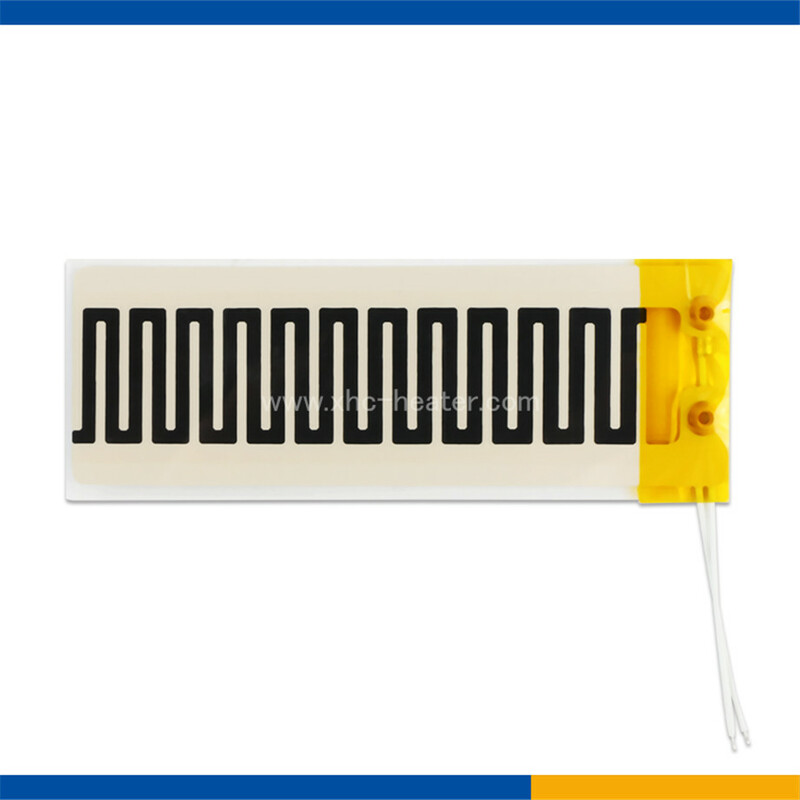 High efficient and engry-saving-It is extremely durable and uses far less power than traditional technologies. With high thermal conversion rate property, it can be heated in just few minutes. 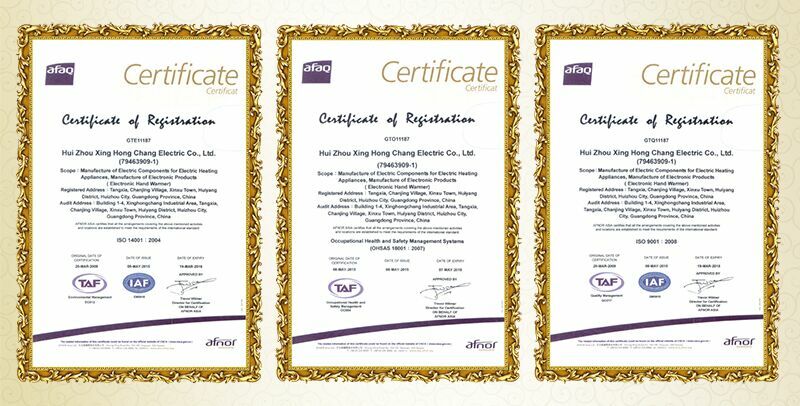 High quality-some of our product has already got the approval of CE,RoHS, Ul, ETL certificates.Quality is guaranteed. 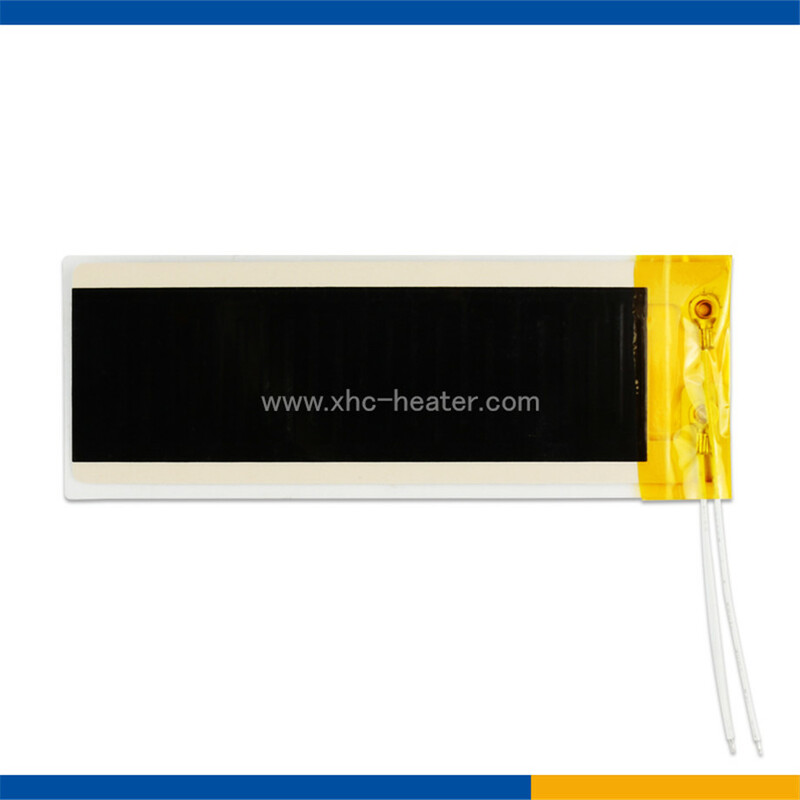 Far infrared heating film is widely used in all life aspects,such as protable hand warmer and desk's electric heating pad can provide us soothing warmth in cold weather. 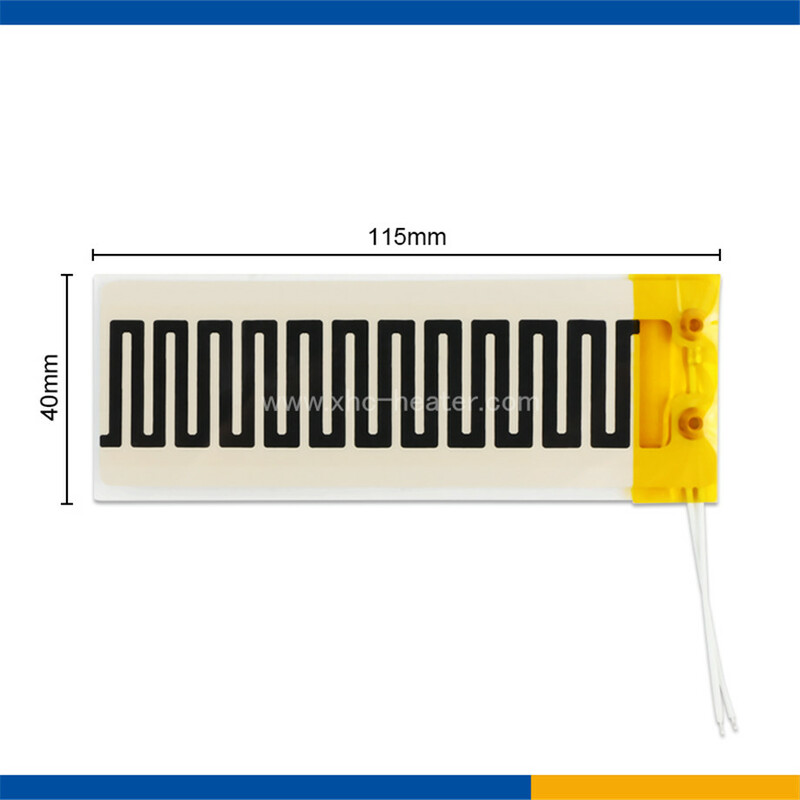 Far infrared heating material, useful for health. 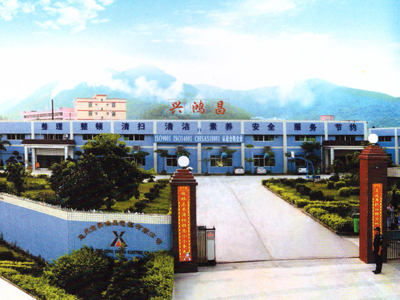 Promote blood circulation, strengthen the function of the body. Radiant penetrate deep into human skin and release energy ,helping deliver axygen and nutrients to our body. Keep you warmth during working time.